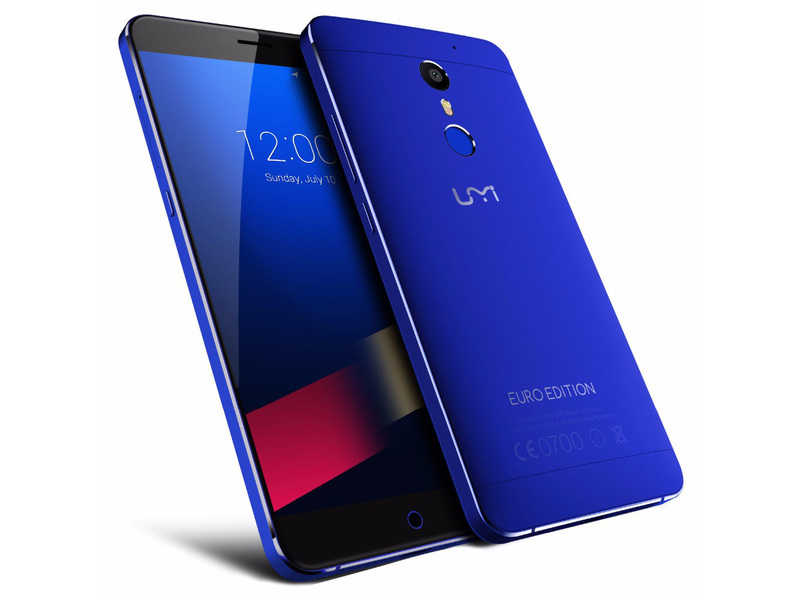 Despite the average camera, the UMi Super pretty much nails everything that you’d expect from a budget handset. It’s got an insanely long battery life, solid performance and a beautiful design. Even things that you wouldn’t expect in a cheap device, such as USB-C and a fingerprint sensor, are included here for good measure. When you take into account everything they’ve managed to cram in while still keeping the price under £200, there’s little to moan about.